The Whitsundays is a tropical paradise encompassing over fifteen hundred species of fish, four hundred species of coral animals and a vast range of other marine life. It is only natural that some of these creatures’ defense mechanisms can occasionally be harmful to humans. Therefore we thought we should write up a guide to the different creatures hazardous to us humans. Major incidents are few and far between, however, and with a few basic precautions and some knowledge of the dangers, injury should be avoidable. Listed below are the Whitsundays harmful wildlife that you should be cautious of. Jellyfish-Wear a stinger suit to be safe! 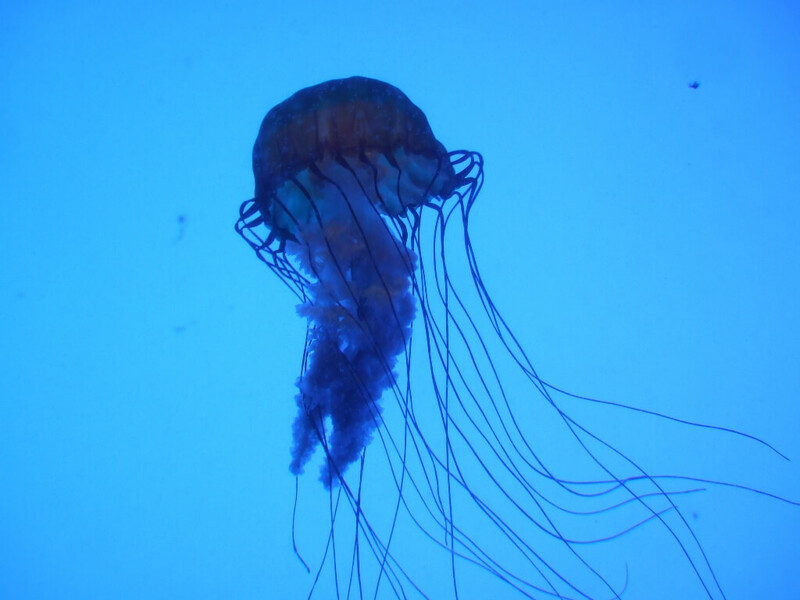 From November through to April, jellyfish are the most common wildlife hazard in the area. There are many species of jellyfish in the area and the toxicity of them is just as varied. If you listen for local reports on the jellyfish situation and wear a stinger suit chances of getting stung are minor. A stinger suit is usually a full body lycra suit designed to prevent the effects of jellyfish on people. They are also affective against the effects of the harsh Queensland sun and are a useful swimming aid. Perhaps the most commonly talked about species of the Whitsundays harmful wildlife would be the Box Jellyfish. Box Jellyfish are by no-means aggressive and given the opportunity will avoid swimmers when ever possible. Most stings occur when they are approached at speed and don’t have a chance to swim away. Box Jellyfish breed in the river systems of the mainland and are unlikely to be found as far out as the islands. What do box jellyfish look like? Where are Box jellyfish likely to be found? From November through to April they are most likely to be found in shallow water in calm conditions and especially during northerly winds. How to avoid being stung by a box jellyfish? Don’t swim near the entrances of estuaries or rivers and wear a stinger suit. What to do if you get stung by a box jellyfish? If a sting occurs, douse the area with household vinegar for at least thirty seconds before attempting to remove any remaining tentacles. While this doesn’t stop the effects of the venom it will prevent any further release of venom from the remaining tentacles. Seek medical attention! A severe Box Jellyfish sting can be lethal, so be prepared to commence resuscitation. In recent years a major contributor to jellyfish injuries in the Whitsundays area (as well as some fatalities) is the Irukandji jellyfish. What do Irukandji look like? How big are Irukandji Jellyfish? 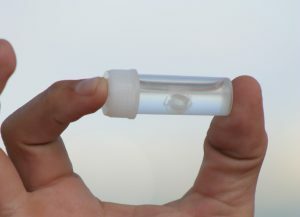 The Irukandji are a very small jellyfish (10mm – 25mm), are almost transparent and the effects of a sting may not be present for up to thirty minutes so most people never see the one that stung them. 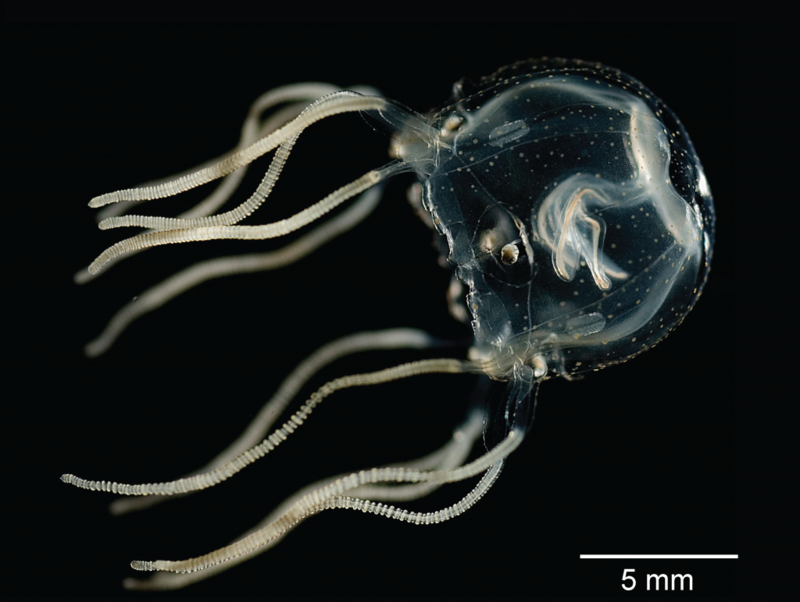 What happens if you get stung by Irukandji jellyfish? The venom of the Irukandji jellyfish is very potent and symptoms such as: sever lower back pain; muscle cramping; abdominal and chest pain; sweating; anxiety; nausea and spiking blood pressure may be the first signs that an Irukandji sting has occurred. What to do after being stung by Irukandji jellyfish? Again, dousing the area in vinegar will prevent further venom discharge and seek medical attention as soon as possible. Do not let the victim rub the area and continue to reassure them until medical attention is available. Toadfish are a member of the puffer fish family and are therefore poisonous to eat. What do Toadfish look like? Why are they called Toefish? Around the Whitsundays however, Giant Toadfish (commonly called “Toefish”) are known for an entirely different hazard, severing of peoples toes. How are Toadfish harmful to humans? They have four large fused teeth which, on more than one occasion, have been used to severe the toes of unsuspecting fisherman in the shallows. Their bizarre toe fetish has been known to cause aggressive behaviour in Toadfish and they have been known to beach themselves in pursuit of retreating feet. 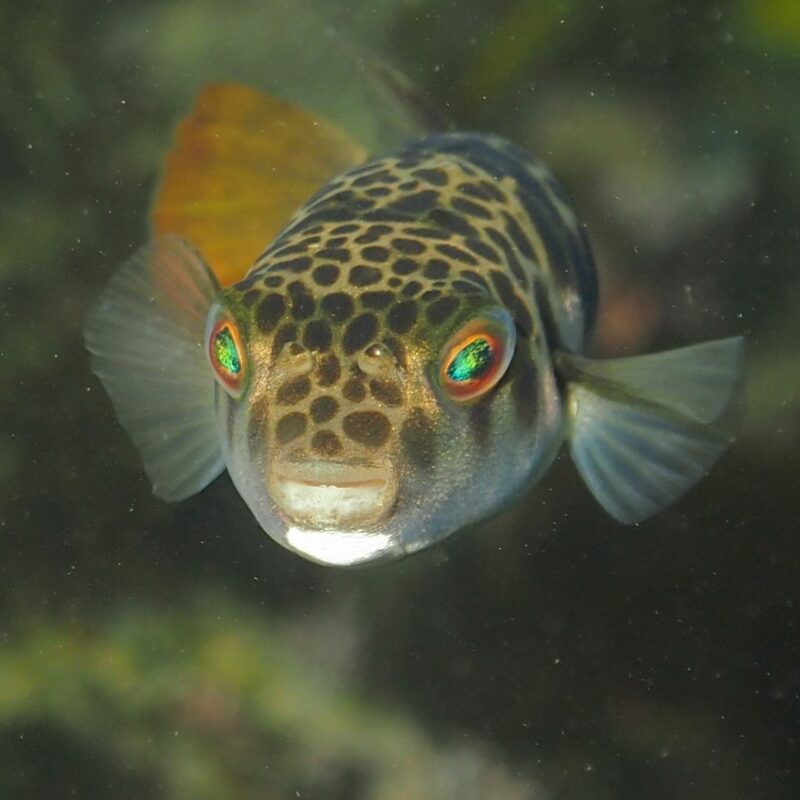 Where are Toadfish found in the Whitsundays? Toadfish can be found in shallow waters, Instances are rare but you may want to consider footwear if wading in the shallows. What is Ciguatera or Tropical Fish Poisoning? Some larger carnivorous fish can build up a toxin known as Ciguatoxin. When consumed, Ciguatoxin can be quite harmful. What fish should you avoid eating? Fish to avoid include Chinaman Fish, Red Bass, Paddletail (red snapper) and Morey Eel. What are the symptoms of Ciguatera in humans? Symptoms usually consist of abdominal pain, nausea and vomiting and will usually occur within 12 hours of ingestion. If symptoms appear serious, seek medical attention. 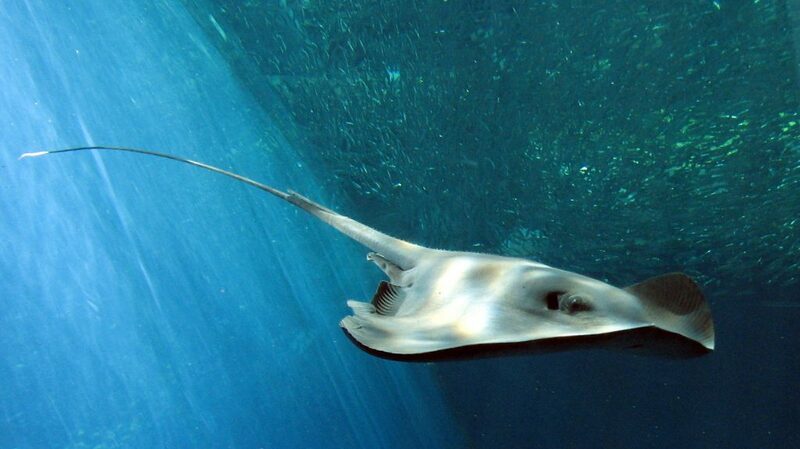 Stingrays are flattened sharks that lie on the sea bottom looking for shells to crunch up with their flat teeth. They flick sand on their backs, and very often the first hint of their presence is when one ‘explodes’ from the sand immediately in front of you. What do stingrays they look like? How to avoid being stung by a ray? Rays are timid and would rather move away than stay and do battle. For this reason it is always a good idea to shuffle your feet when walking in sandy shallows. What to do if you get stung by a ray? The tails of stingrays are armed with venomous serrated spines. Stingray wounds are painful and contaminated with animal tissue and foreign matter, which needs to be cleaned out thoroughly. Medical attention for these wounds is a good idea. Furthermore considering the great number of rays around, there are very few incidents of a serious nature. Wash the wound and clean it out thoroughly to remove venom and foreign tissue that may be in. Hot water may be useful in controlling the pain as well. What does Fire Coral look like? Fire Coral – Millepora looks like greenish-brown staghorn coral with white-yellow tips. 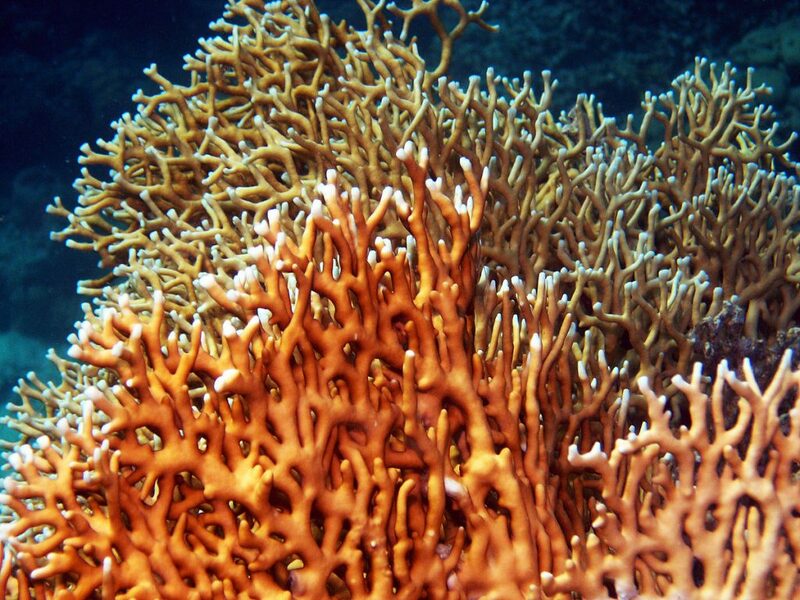 How is Fire Coral harmful? It has thousands of minute ‘pores’ through which it can poke its nematocysts (stingy bits). If it touches bare skin millepora can produce an uncomfortable burning itchy sting with swelling and in severe cases, nausea and vomiting. How to avoid Fire Coral? The most important thing while out on the reefs is never to touch any coral. Furthermore our corals are precious and we must do all we can to save them. Coral damage is rife throughout the Whitsundays and one of the factors is as a result of human interaction. Please be wary when visiting our beautiful reefs and do all we can to keep our magical corals alive! What to do if you touch Fire Coral? In the event that you accidentally do touch Fire Coral, apply cold packs for ten minutes. The cuts you get from waters below the high tide mark in the tropics are guaranteed to get infected within seconds. Therefore treat them properly as soon as possible to avoid a nasty Infection. Marine bacteria multiply with blinding speed and may cause an allergic response in some people. Clean your wounds if an injury is more than a graze especially if it’s early in the holidays. When in doubt, go to a doctor and get the wound cleaned properly. If it’s the last two days of holiday and your out enjoying yourself, you can probably sweat it out and see a doctor when you return from the mainland. Always clean wounds thoroughly and apply a disinfectant with an alcohol or aqueous base or one in powder form rather than a cream. Any lingering moisture in the tropics is bad. An inflammation of the external ear, which spoils more holidays than just about anything on the list. Too much water in the ears too frequently can cause ear infections . The ear will get waterlogged, wont dry out and this allows infection to set in. Chemists have eardrops and moldable earplugs that fit comfortably, one or both of these will help.